These aren't the Droids your looking for. So...In my beloved MOO2, there was this nifty little Tech, that allowed me to 'build' a population unit for a mere 50 production. I have little info on using the farmers or scientists, as I almost exclusively used the workers. This was due to more than once crashing my game by moving them from one job to another. 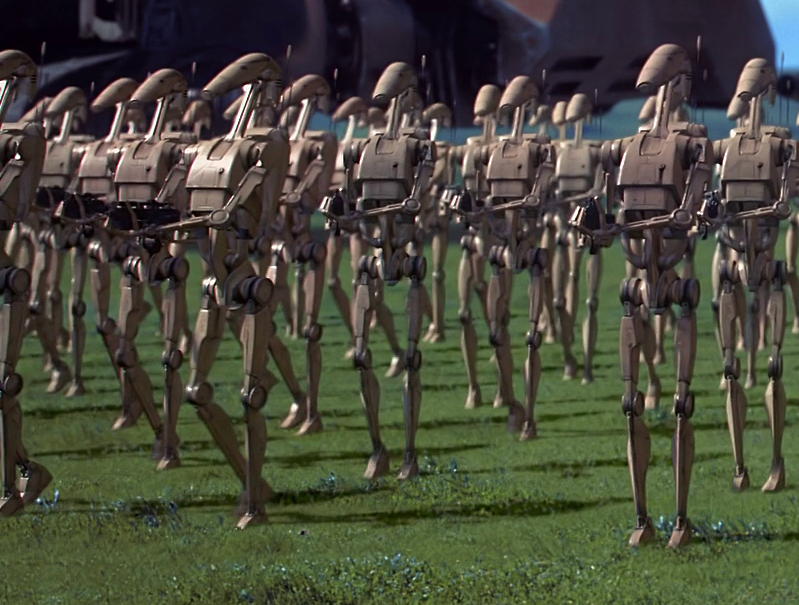 We could have some sort of these fellows, that could come in very handy if we made the following assumptions: A Probe Droid would be a stealthy recon ship, fully automated, that would travel to a system and establish a hidden LP/OP, for the purpose of keeping a clandestine eye upon a system, as well as counting as a ship with the best currently available sensors looking for signs of enemy ships in nearby solar systems, or approaching the system they have been sent to. Early version might simply self destruct when an enemy arrives, but with additional Techs, might be able to either evacuate just before the arrival of an enemy, or even, in the advanced models, attempt to remain in stealthy operation within the system. 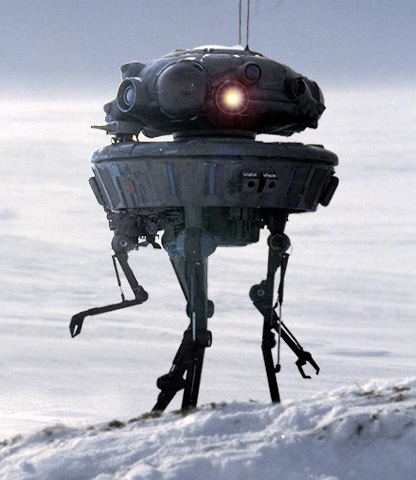 I would see these Probe Droids as lookouts along the frontier, and because they are just machinery, would be a more stealthy alternative to the emplacement of a regular outpost, whose presence is noted automatically when you raise your flag. For the purposes of a straight up battle, you would always want to use masses of cheap Battle Droids, but for covert infiltration nothing less than the best would be worth sending, in tiny numbers. This to me would be the only real way that diverse races could really have spies in each others territory, let alone assassins. 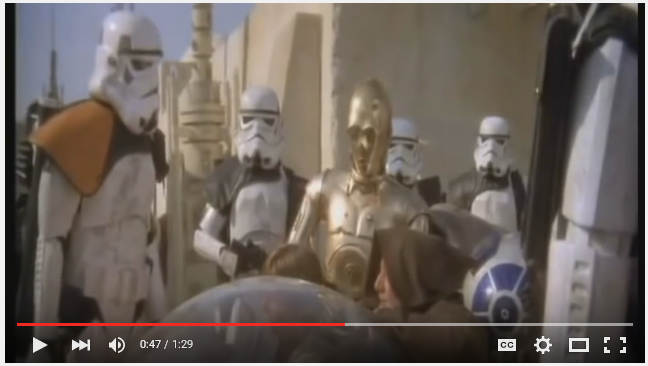 Human agents on a Silicoid or Klaxon inhabited planet are really going to have a hard time trying to stay covert, but if your race has a captive population of another race, and you take the time to study them closely, then maybe, just maybe, you could field your very own Infiltration Droids. More Techs researched could allow for broader missions with increased chances of success. 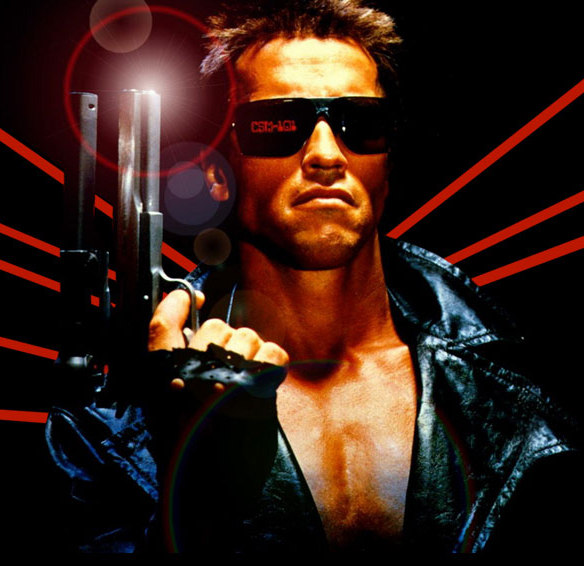 So this could be what we would see in the Tech tree to start things off. Basically, I would want to see many different option added to the game, where we could click on a check box and enable additional, extensive content to allow folks to play the game they want to play. Edited by voidstalker_woe, 08 February 2016 - 08:23 AM. So to start this off right, I would want to have the Androids be re-assignable, meaning that only one type of Android would exist, and they could be switched from one task to another just like regular population units. Also, the Androids should be identical with the race building them, and then get their bonuses applied, in other words, for a +2 framing race, they would get the +2 bonus, and then get their +3 Android bonus on top of that. Likewise, if the race were bad farmers, then their Androids would likewise be as well, but with the +3 Android bonus, that really wouldn't matter much. Additionally, on worlds where androids built by diferent races exist, there should be a way to upgrade the software packages, so that the androids can become the best that either race could have built. In other words, say a Psilon world falls to a race with a +2 production bonus, and the world already has Psilon based Androids upon it at time of conquest, then this world could now build androids with +2 production and +2 science as the 'base', from which the +3 android bonuses would then be built on, meaning that in such a case, the new androids would have a +5 bonus in both science and production, and a +3 in farming, depending on which task they are assigned to at a given time. says 'cannot save the url specified'? Got it working, see OP. Is there a way for me to just delete a post now that it is not needed? Edited by voidstalker_woe, 08 February 2016 - 08:25 AM. AHHA! I'll paste here and you can tell me what has to go! Thanks again, my friend. Edited by voidstalker_woe, 08 February 2016 - 04:39 AM. Still no luck figuring this out, back tomorrow. Edited by voidstalker_woe, 08 February 2016 - 06:52 AM. New post, to bring folks in to see the edits that I have finally managed to figure out, lol. OP has been heavily modified.